There doesn’t seem to be another plant that can express the Christmas season quit like the Poinsettia. The plant comes in a variety of colours but it’s most commonly thought of as being red. Other colours include, pink, cream/white and orange. This lovely plant originated in Mexico but found it’s way to North American in 1825 and has been thought of for the holidays ever since. And this is an easy plant to care for so it makes a great gift. In general this is an easy plant to care for. Because it doesn’t need a ton of water, in fact if you over water it that can be very detrimental to its longevity. It’s recommended to water once every 2 days and to only give the plant a small sip of water. The temperature of the room your plant is in can also have an affect. 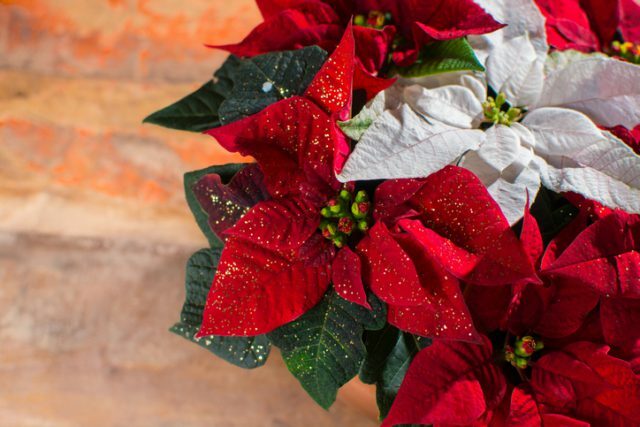 You’ll want to make sure that your Poinsettia is somewhere that is warm and has good light. They can be kept close to a radiator or heat source in the room or hallway. And it’s best to keep your plant away from areas that have a draft or are cooler. This is a plant that can be kept all year round and even outside during the warmer months. It thrives in the warmer temperatures and will live a longer life if it’s kept in warmer conditions. 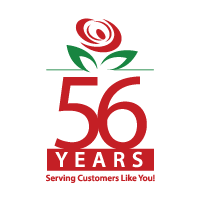 Once you choose the Poinsettia from our selection of plants that you want, we can deliver it to you. 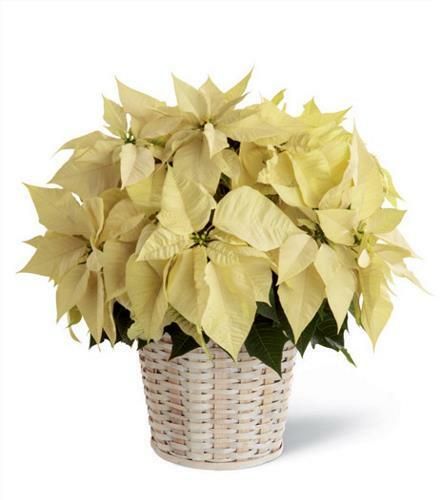 We have both the classic red and also white Poinsettias. If you’re planning to decorate your home or office for the Christmas season, we also carry a stunning selection of flower arrangements for the holiday season. 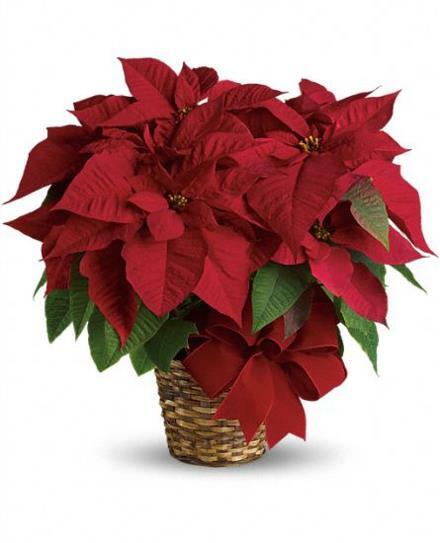 Poinsettias is seasonal and is only available for delivery between Nov 25 and Dec 22. You can contact us toll free at 1-877-545-5535 and locally at 1-905-634-2658. And you can easily order online by clicking on the flower arrangement that you would like to have delivered.